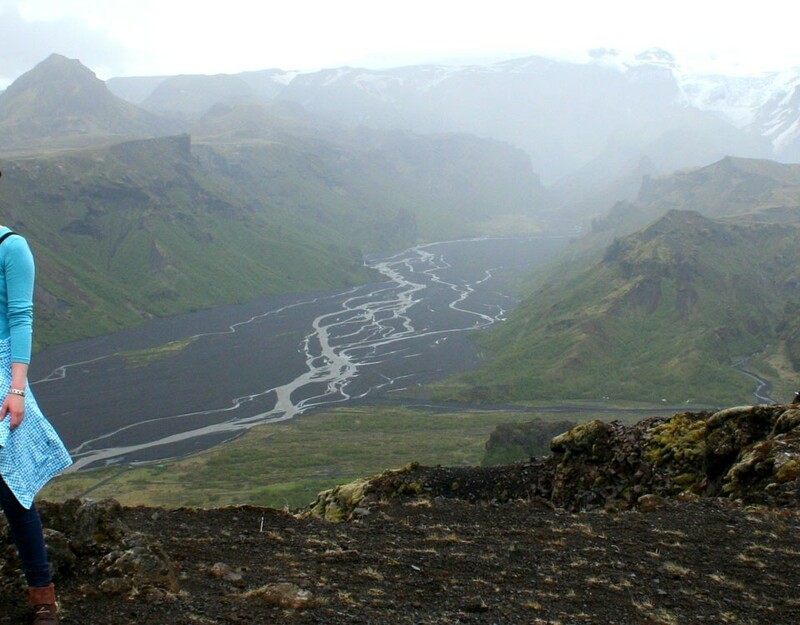 Iceland Offroad offers popular super jeep tours in Iceland including the famous Golden Circle tour and the South Coast tour. Get the most out of your visit to Iceland and experience real nature and activities like no other. 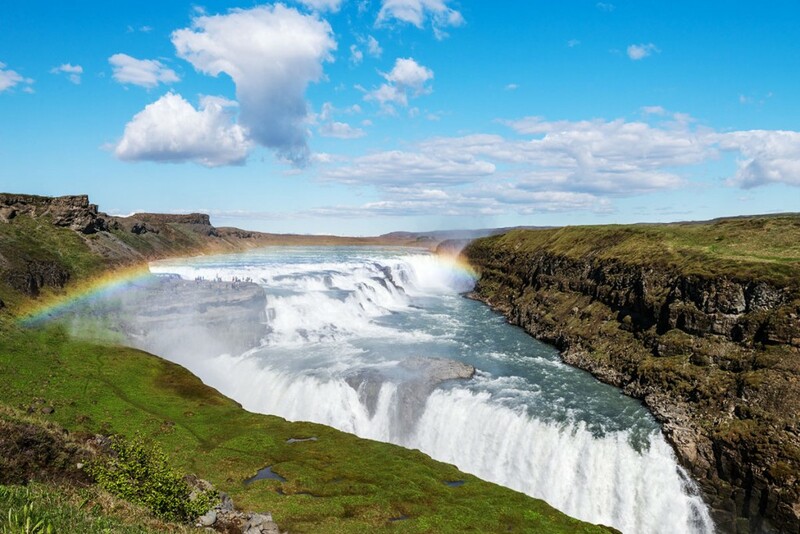 Iceland is known for untouched nature and amazing landscape including waterfalls, geothermal pools, lava fields, mountains and much more.